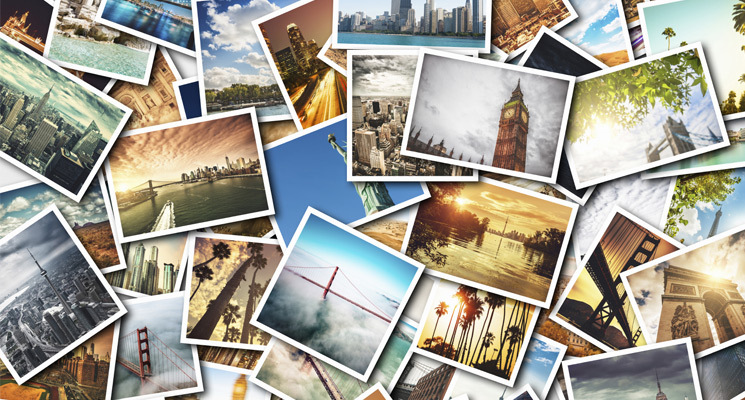 Photos are windows into the past, allowing you to re-live special moments years after they have occurred. 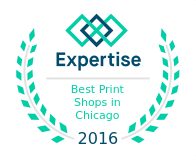 This is why Chicago Print Group, Inc. takes your photo printing services to the next level. We use only the most cutting-edge technology in the printing industry to get you the highest-quality photos you expect and deserve. Our printing equipment and techniques are great for printing long-lasting pictures of family members and friends. The high quality of our prints cannot be matched by on-demand photo-printing kiosks or retail stores. We utilize both small-format and large-format digital equipment to get the job done both quickly and easily, no matter the size of your order. We can produce large-format photos on many different media types as large as 98 inches wide. We are also known for our superior-quality family portraits and headshots. In addition to offering photo printing, we offer photo book printing services in Chicago as well. Photo books are becoming more and more popular today: they are maintenance free, quick to put together, and make for a great gift or collection. Since their pages are glossy, they are water-resistant, thus increasing the book’s shelf life. No more old wrinkled photo albums. Print your photo book with us and create a product that will preserve your memories for years to come. We also offer services in postcard design and printing, which can make for beautiful holiday cards or family announcements. When you want to preserve your most precious memories and life’s noteworthy moments, you can rely on us to produce sharp image photos that will exceed all your expectations, in giving your memories a new life.